Home All Sports Formula 1 Son of Michael Schumacher to join Ferrari Driver Academy? 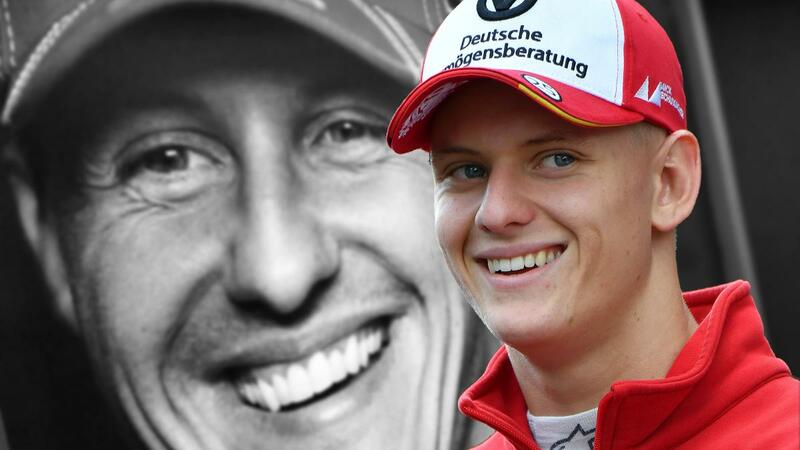 Son of Michael Schumacher to join Ferrari Driver Academy? According to a report in Autosport, 2018 European Formula 3 champ, Mick Schumacher, is close to inking a Ferrari young driver program deal. 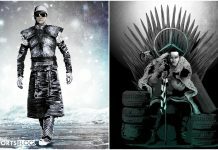 This would be the first step in affiliating Schumacher with a Formula 1 team and what a team to be associated with. Mick’s father Michael Schumacher, who turned 50 earlier this month, has not been seen in public since suffering severe brain injuries in a skiing accident in December 2013. Michael Schumacher won five of his record seven world titles with Ferrari. 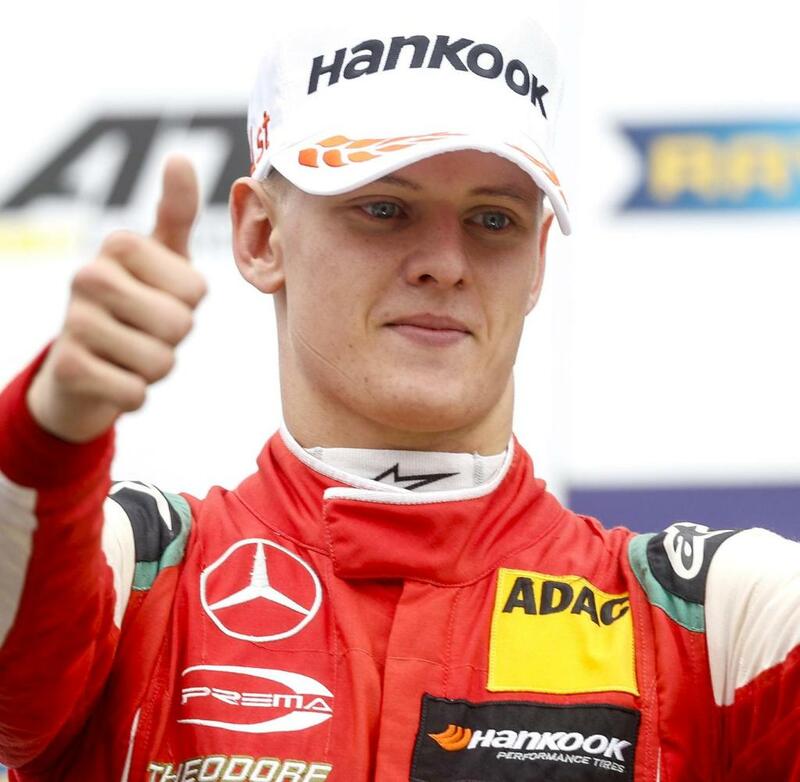 Mick Schumacher won the European Formula 3 title at the second attempt last year, where he scored eight wins, seven pole positions and 14 podium finishes, this season sees Schumacher (19) move up to F2 as he remains with Prema Racing. 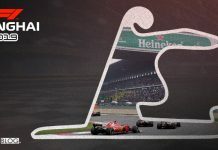 A number of drivers have progressed through the Ferrari academy into F1, including Charles Leclerc, who joins Sebastian Vettel at the team this season, and new Sauber signing Antonio Giovinazzi.